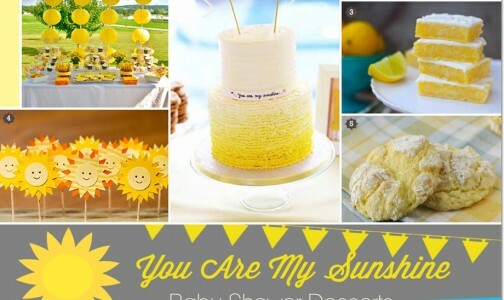 A springtime gathering for a baby shower offers up easy styling ideas and tips! 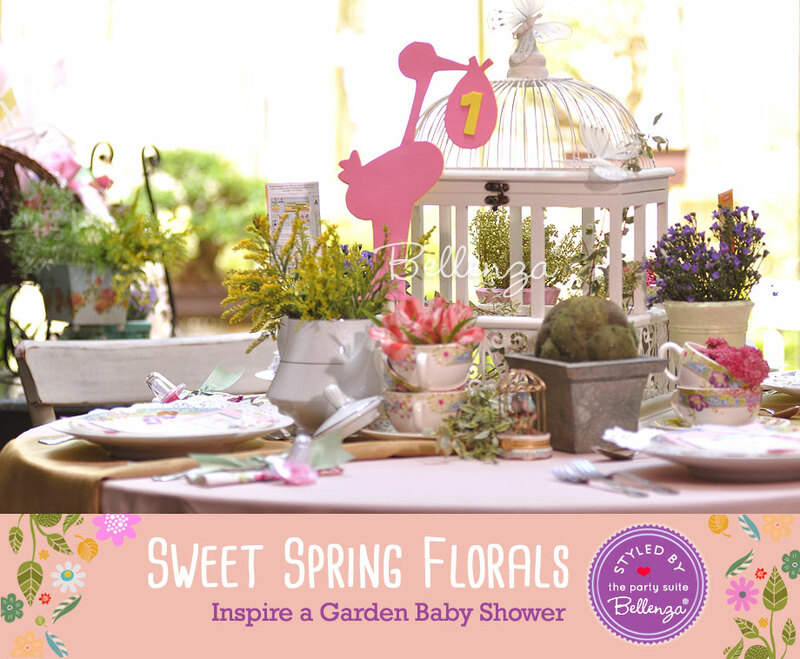 A lush, flower-filled garden scene couldn’t be more perfect for a baby shower in the springtime! 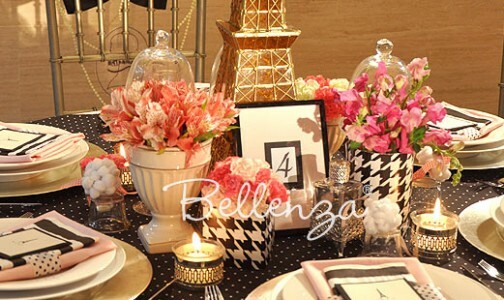 So when styling your table settings, why look elsewhere for inspiration? It’s right there in the pastel hues, the beautiful blooms, and the fresh greenery. 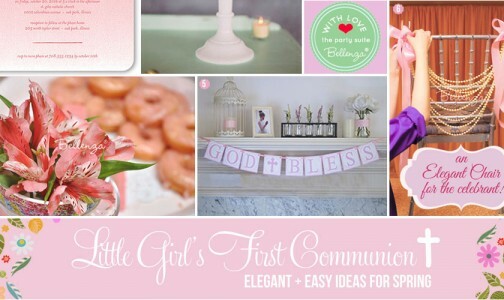 All you need to add are some sweet accent pieces celebrating the precious little baby about to be born. 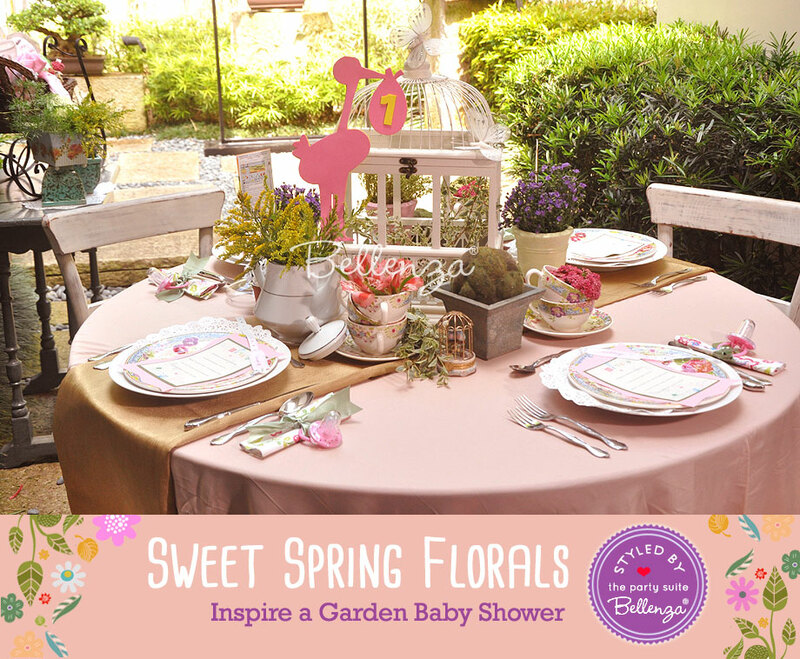 Baby showers are usually intimate affairs with a small guest list. 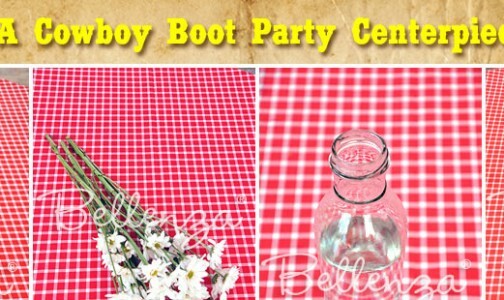 So even a little pocket garden or an open porch or veranda would do just fine for your party venue. The key is having a sunny view of shrubbery and grass and flower beds and bushes in bloom. 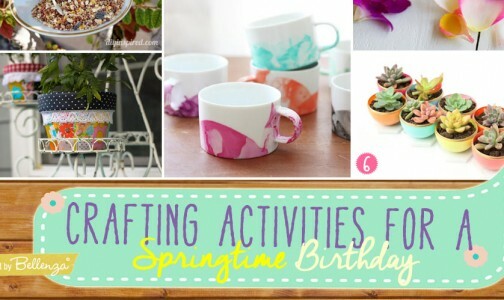 Then, your springtime ambiance is all set! Hint: No garden available? Don’t worry! 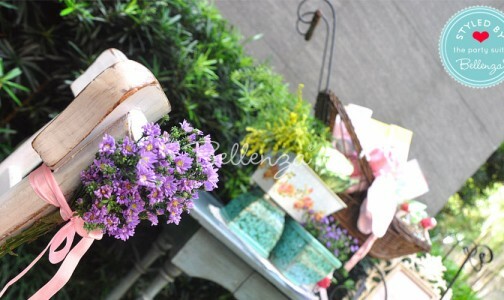 Even a roof deck or an outdoor walkway can be outfitted for the occasion with potted plants and hanging flower baskets. And voila! An instant spring garden! Now for the table accents inspired by the season! 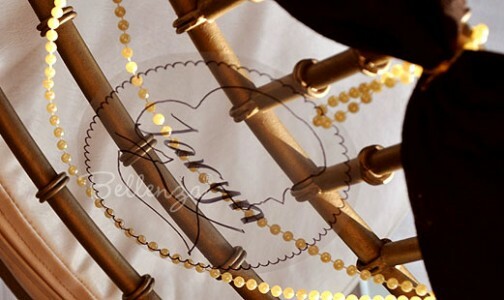 For our centerpiece, we used a dainty wood and wire birdcage all in white as the focal point. Then, we filled it with leafy cuttings and surrounded it with a whole variety of petite floral arrangements—dark pink hydrangea in stacked tea cups, purple asters in a clay urn, stalks of goldenrod in a porcelain teapot, and variegated Alstroemeria or Peruvian lily in more dainty cups. Hint: You could easily recreate this same look by plucking fresh blooms from the surrounding garden. 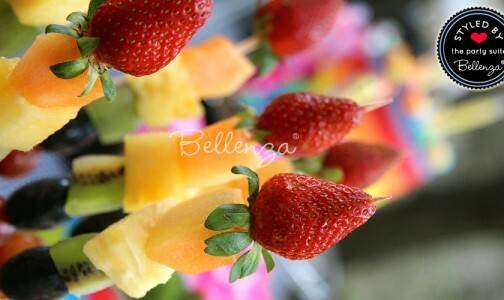 Then, arrange these in whatever charming vases, crockery or glassware you already have. For table numbers to match the occasion, we crafted stork silhouettes from a double layer of pink and yellow foam board—with the number cutouts glued onto the ‘baby bundle.’ Simple and sweet! Here we have even more flowers! For the place settings, we were lucky enough to have the prettiest floral-patterned china. Its delicate design and pastel colors needed nothing more than larger white plates as chargers, and a lacy white paper doily tucked in intentionally off-center as a frilly accent! 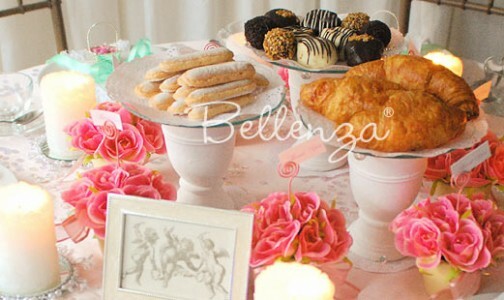 As place card holders, we positioned our own pink rose flower pots on top of each plate. 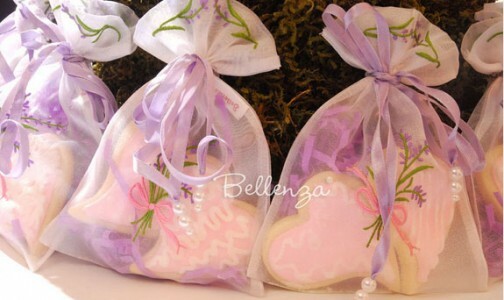 Of course, with the intention of having guests take them home as lovely favors, too! 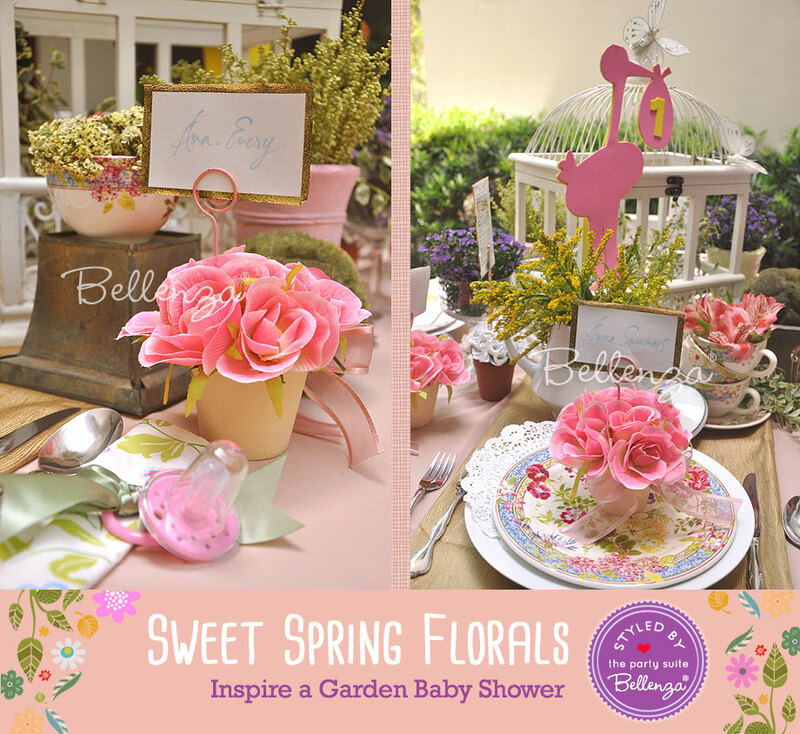 [For more ideas, see our related article on favor ideas for a garden-themed baby shower.] You could do the same with little globe vases of fresh flowers or pots of fresh herbs. Moving in closer to see the details, you’ll notice some sweet references to the expected little one. 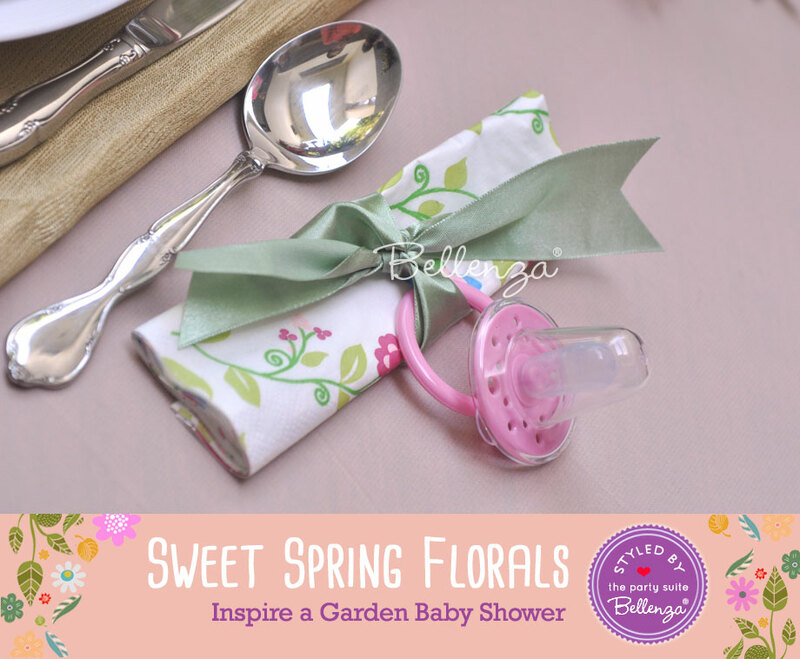 The napkin accents are pink pacifiers tied on with ribbon! While alternative place name markers (to the flowerpots shown earlier) are actual nursery bracelets that an infant would wear at the hospital! 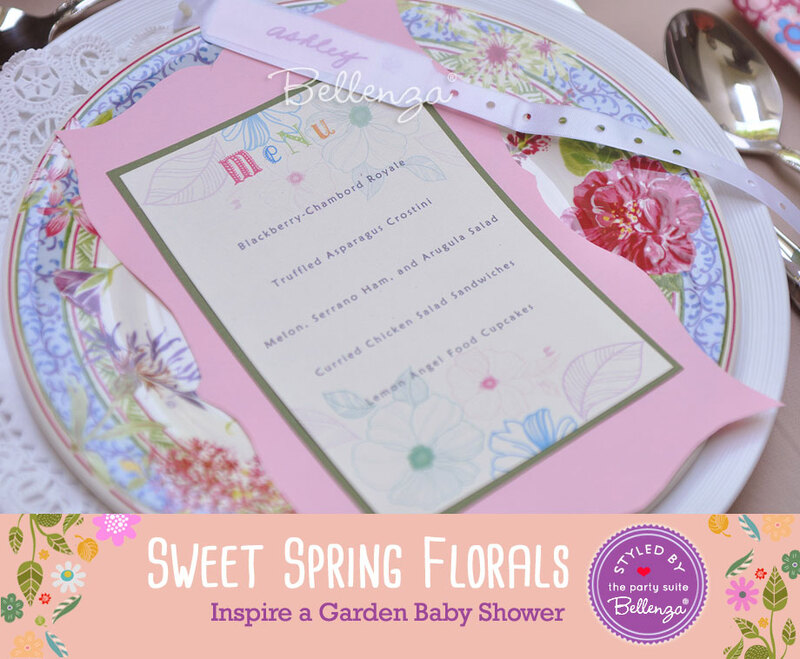 The menu card, too, was designed with baby-inspired pastels and sweet florals. On our menu, we suggest a light menu of items like curried chicken salad sandwiches, melon, Serrano ham, and arugula salad, and lemon angel food cupcakes. 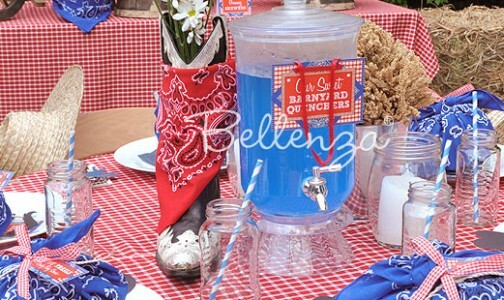 Hint: You could get equally creative with other baby details used as table accents. Think 2-oz. 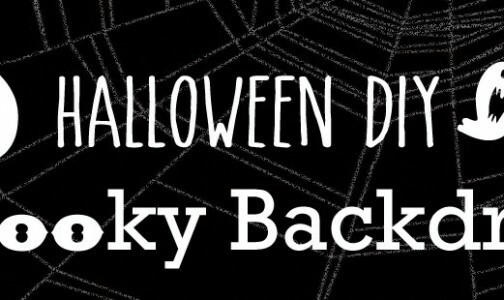 nursing bottles, bibs, mittens, booties, tiny rattles, pastel-tipped safety pins, even empty baby food jars! 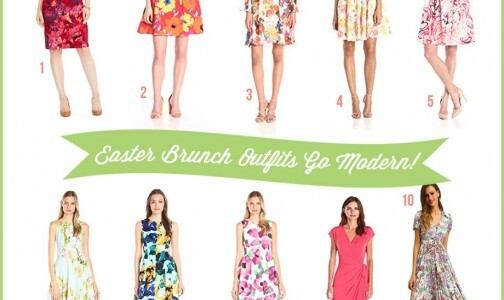 This last element may not be about babies, but it’s definitely about the joy of spring! So feel free to use it at any occasion this season. 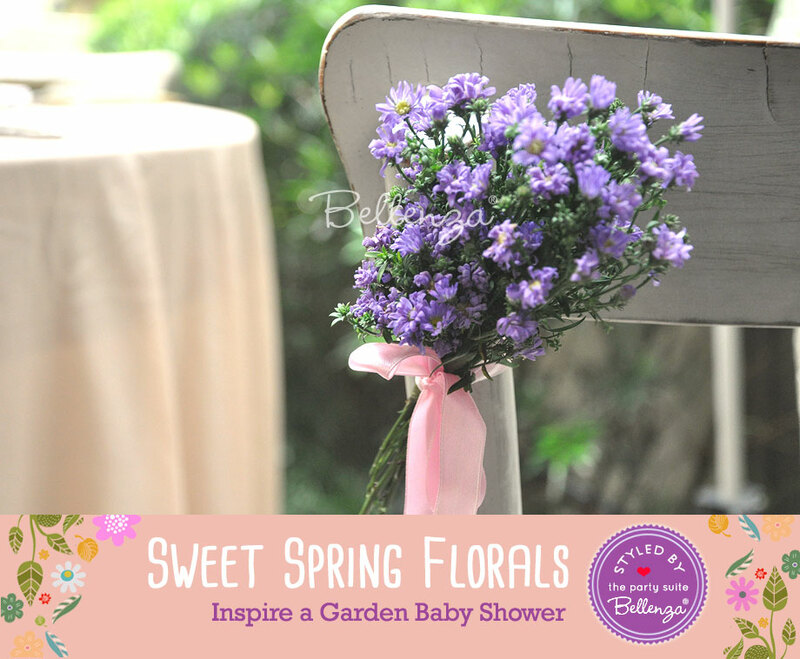 How utterly charming is a bundle of fresh flowers, like these purple asters, simply tied with a pink satin bow? 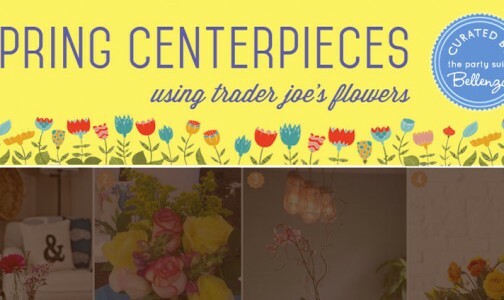 Attach a bunch to the back of each garden chair—and your spring garden scene is complete! Hint: Just as delightful would be placing the flowers in little straw baskets or paper doily cones, and attaching these to the party chairs. 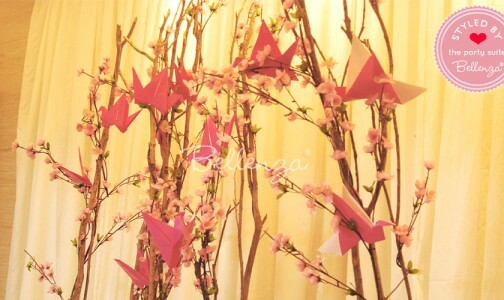 Or you could string individual flower heads onto a length of twine and hang them as chair garlands. 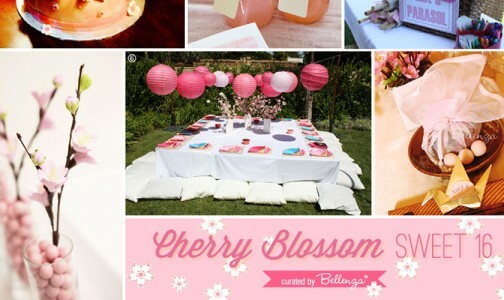 Ombre Pink Baby Shower Ideas for Spring! 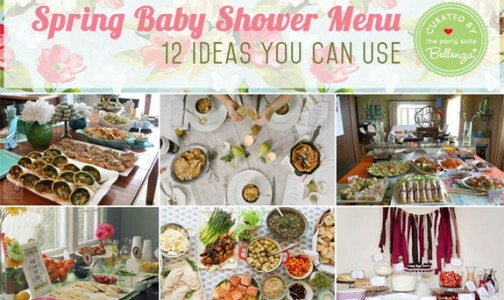 These are such lovely ideas for a baby shower or any kind of party really. There is nothing like flowers to brighten up a table or area. 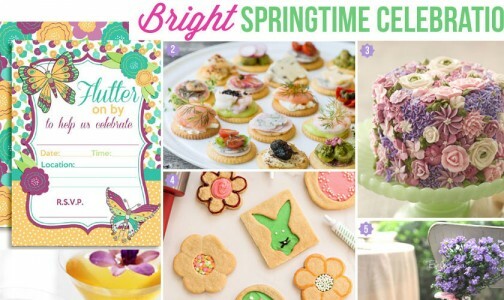 Thank you for sharing these beautiful ideas at Sweet Inspiration. Pinning and sharing. Hi Mary! Nice of you to drop by! We’re happy to see you drop by! We’ll be dropping in again for the link party! SUBSCRIBE! 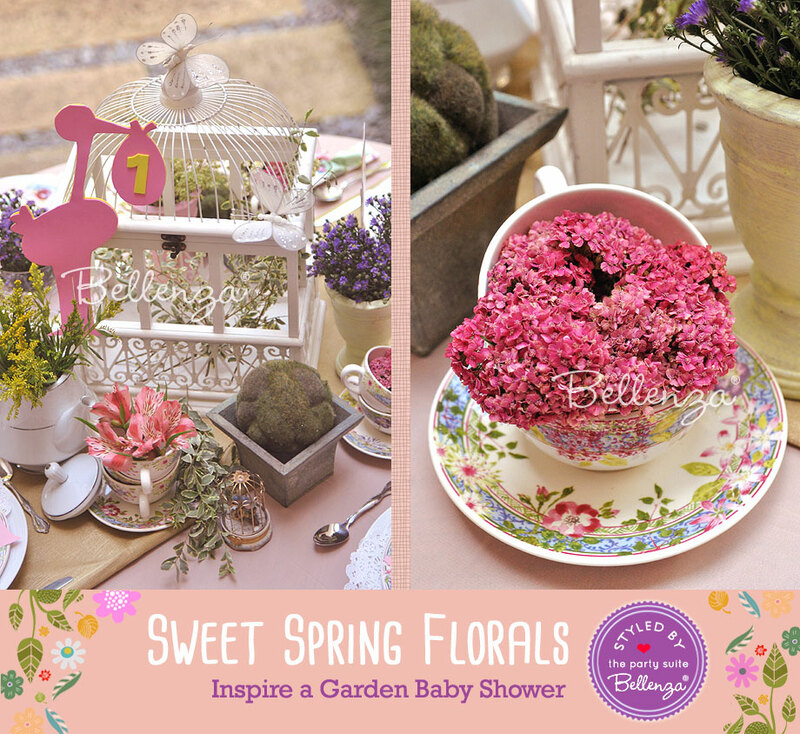 And get access to: discounts, special product offers at the SHOP at Bellenza, wedding and party inspiration right in your mailbox, and downloadable freebies! 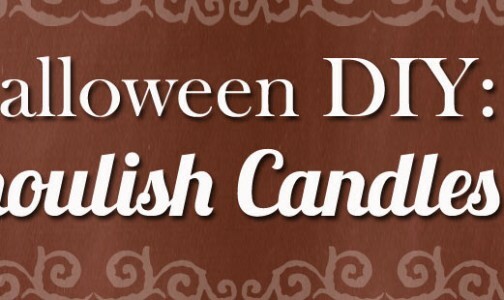 You'll also receive 10% OFF your first order (*exclusions apply)! 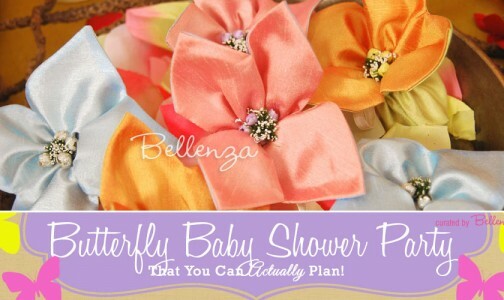 Bellenza, Inc. is an affiliate of the following programs, but is not limited to Amazon.com., Linkshare, Shareasale, and Commission Junction. 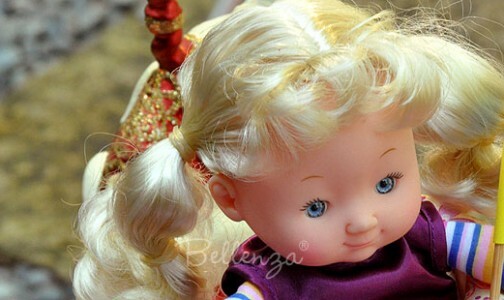 This implies that when a user clicks on the links of these affiliates, Bellenza, Inc. may receive a commission when the click results in an actual purchase of a product and/or service. Melanie on Ideas to Cook Up a Fun Fish Fry for a Summer Gathering! Allie | Sip + Spice on Ideas to Cook Up a Fun Fish Fry for a Summer Gathering! 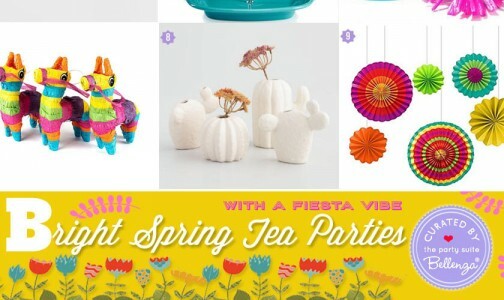 Elijah L on 10 Fun Cinco de Mayo Favor Ideas with a Fiesta-filled Vibe! 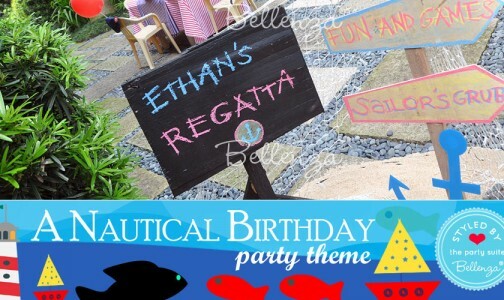 Visit our boutique for upscale, sophisticated party favors, seashell party favors, tea party favors, favor packaging, and more. 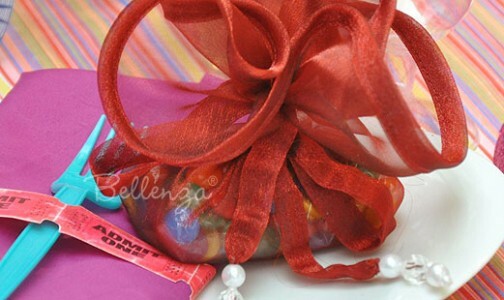 We recently started carrying a collection of curated favors, hostess gifts, and a variety of cool products.